I decided to go on one of (Maid Of The Forth) Crises 5/9/18. This was from 10:30am and the weather was fantastic with the sun shining and blue sky. As we headed off, we went under the Bridges which was pretty cool towards Inchcolm Island. On the way we past some spectacular views round about and seen some wildlife on the way, this was just magical and really pleased to experience this moment. As we approach Inchcolm, this is the Island that people can get off to explore more for 90 Minutes . The boat would leave them and sail back to Hawes Pier to drop off others before heading back to Inchcolm to pick up the people. Going back was interesting as we would be going under the Bridges again, having the opportunity to take more pictures of the Bridges or video clips as I done. I did not get off Inchcolm islamd because this will give me a reason to visit Maid Of The Forth again. 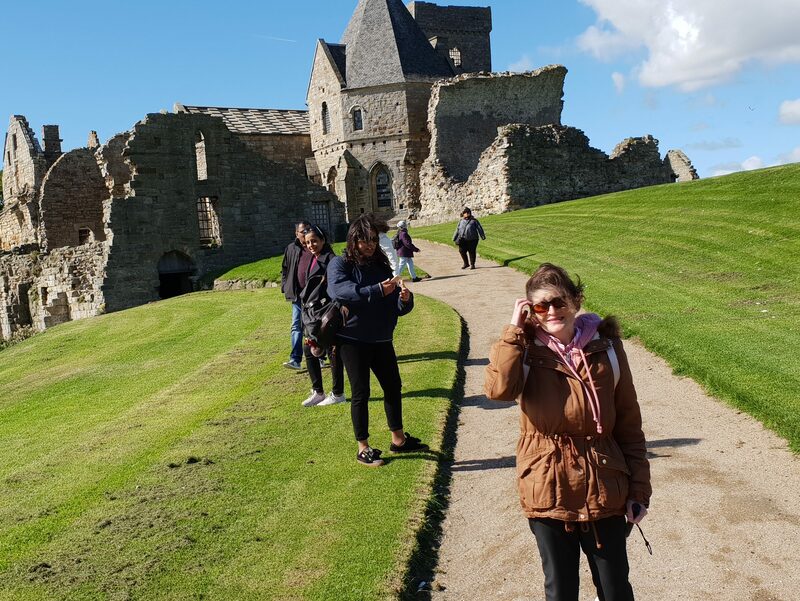 Next time i wil, visit Inchcolm Island hopefully on a beautiful day like this one. The outcome of the experience on Maid Of The Forth was outstanding from start to finish. I would totally recommend this to anyone to try because you will be blown away with excitement. Massive Thank you to all the staff on Maid Of The Forth, I will definitely be back very soon. All the best in the future.